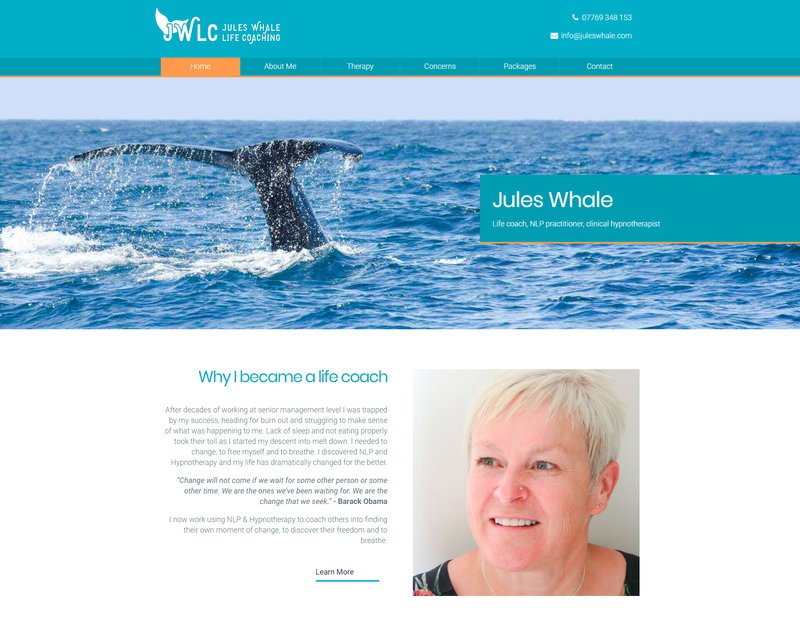 We have recently launched the Jules Whale Life Coaching website and brand. Jules specialises in life coaching, hypnosis and Neuro Linguistic Programming (NLP). To find our more please visit www.juleswhale.com. We're passionate about web design and development. Jules was fantastic to work with as she put all her trust into us to design and build her perfect website. We started by designing the brand which included both the logo and business cards design. The colour blue promotes, trust, dependable and strength whilst orange promotes friendly, cheerful and confidence. 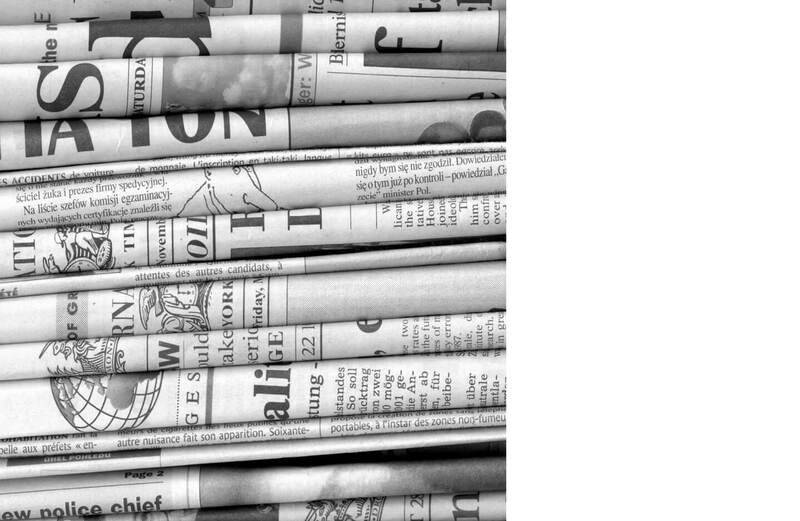 Jules' website is powered by our Content Management System (CMS) so she's able to update all page content and add blog articles to the website which is great for Search Engine Optimisation (SEO). We are Webbed Feet. We design and build user friendly websites from scratch. Contact us today to find out more.